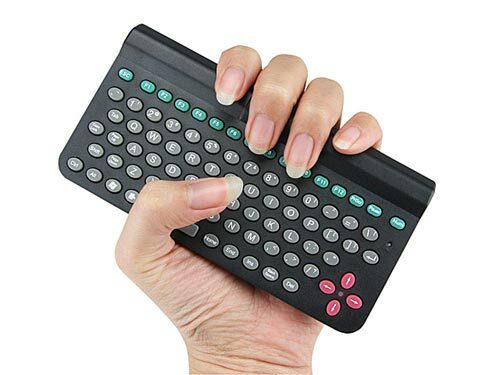 Here’s another fun gadget from the guys over at Gadget4all for today, the Mini Bluetooth Keyboard. This tiny keyboard measures 140 x 70 x 13mm, weighs just 65g, and features 83 keys, which means it’s ideal if your looking for a small portable keyboard. 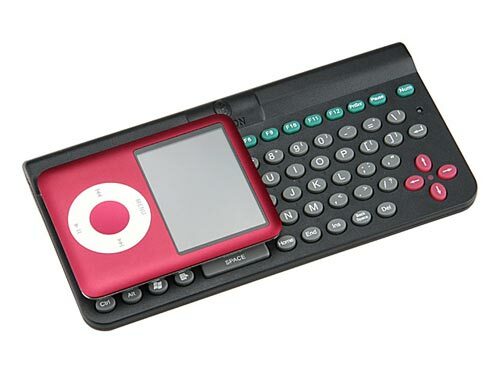 The Mini Bluetooth Keyboard is available for $39.00 from Gadget4all.